Several years ago I attended an occupational health and safety (OHS) conference at which Cristian Sylvestre was speaking. He was in one of the secondary rooms, it was packed with conference delegates and he was talking about neuroscience and its potential to affect safety. 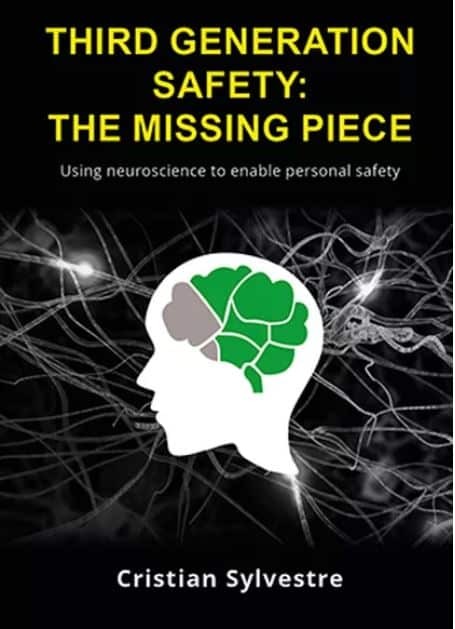 In 2017 he self-published a book called “Third Generation Safety: The Missing Piece“. 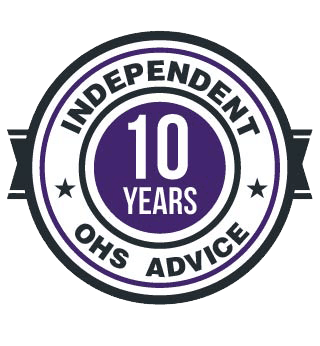 OHS has a lot of people talking about new approaches to address the plateauing of safety performance. 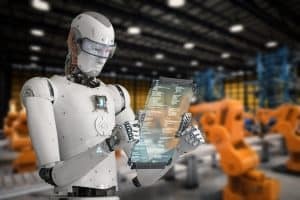 We are pushed to reassess how we got here and how we look at OHS – Safety II, psychology of risk and others, or we need to have OHS fit with the Fourth Industrial Revolution. Sylvestre advocates a third generation of safety. This is his take on the previous two generations and how we should progress in the future. All Australian businesses are experiencing disruption. Some are embracing this as Change, but not enough. 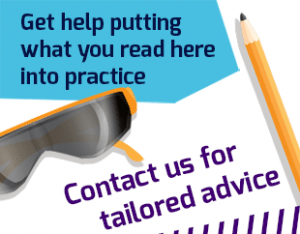 As occupational health and safety (OHS) is an unavoidable part of running a business, it is being similarly disrupted. So what can one do? I chose to read a short book called “On Disruption”. 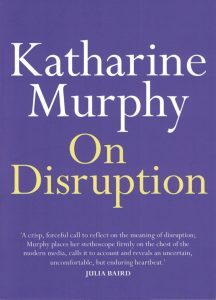 I purchased it because of the title and I had recently shared the media room at the ALP National Conference with the author, Katherine Murphy. That the book wasn’t about OHS but about the disruption experienced by journalism, newspaper publishing and mainstream media, didn’t bother me as, being a blogger, it should still be of interest either way. And it was. But what was surprising were the parallels between journalism and OHS. I shouldn’t have been surprised as both are, or claim to be, professions.